Nowadays, only history fans know in details about the “Gold Rush”. 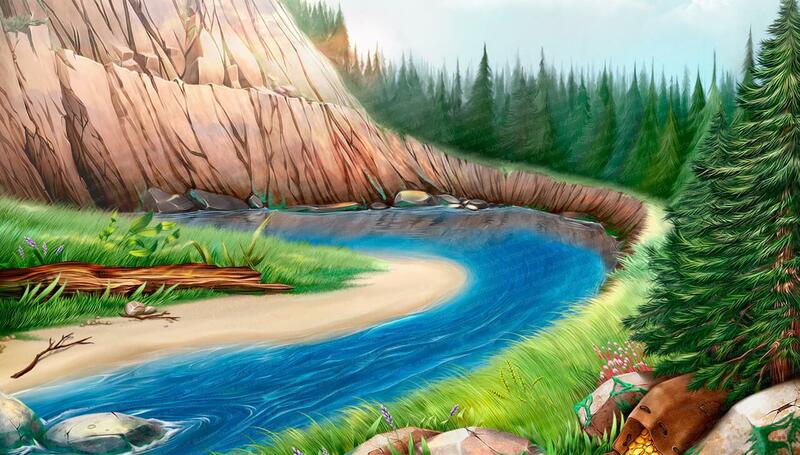 However, almost everyone associates items such as a carriage and a pickaxe with gold mining. Exactly these tools during the Gold Rush were indispensable for successful work at the goldmines. Mining methods were simple and “barbaric” – there, where the shovel and pickaxe were not helped, people used dynamite. In our slot machine we tried to recreate those extraordinary ages when hundreds of thousands of miners put forward thousands of miles from home in the search of gold. What forced them to this long way? Thirst of enrichment, the romantic of upcoming adventures, or they wanted to feel themselves like heroes? Whatever be the answer to the question above, it is an important thing that these people by “golden” letters have written their achievements in history, named the 19th century a century of “Golden fevers”. 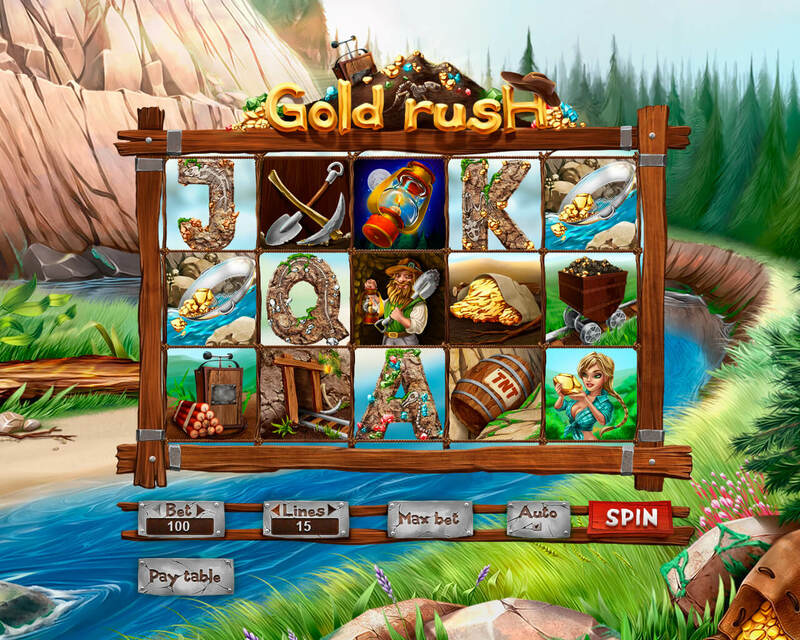 In the slot machine “Gold Rush”, we have created symbols and objects which exactly convey the spirit of the time and, in fact, labor tools of miners in the mines. You with a pleasant surprise for yourself will feel like an experienced digger and with the mad desire will try to open a new Klondike. So, go ahead and let you get lucky.